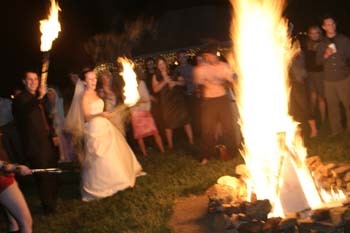 We get a lot of calls for fire ceremonies, and no two sacred fire ceremonies are ever the same. 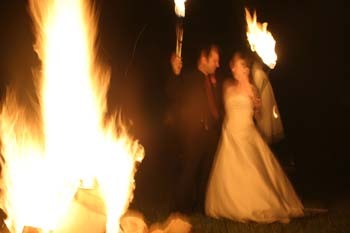 We’ve guided fire-based meditations, releasings, creating effigy, and fire walking… . 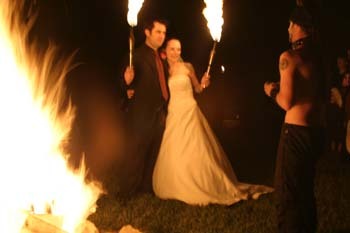 And most certainly, the Wedding. 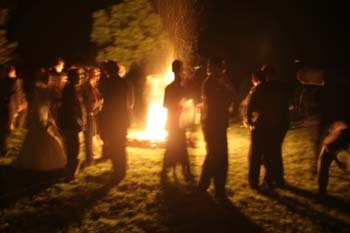 All of these events have their own unique approaches, based on occasion, location, time of year, the person/people involved, the overall spirit of the gatherers, and the elements themselves. In all of these, There are common attributes. 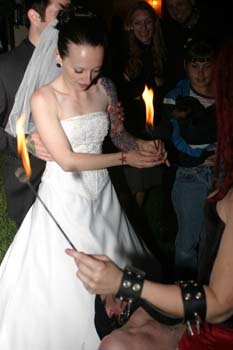 They’re truly spiritual, invoke passion, and involve dedication, love, and honesty. And that’s also what fire represents to us. 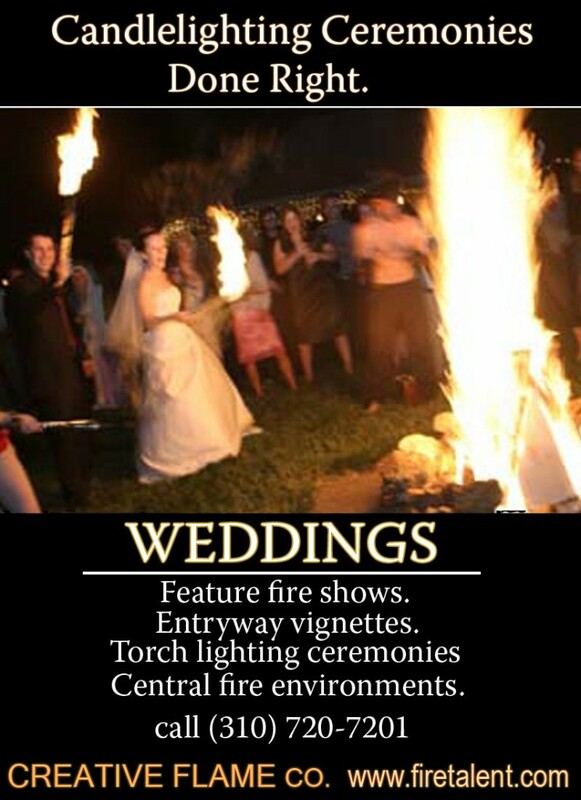 We can help you create a special ceremonial fire ceremony or fire performance designed uniquely for you, and your loved ones. You can bring your vision to life.